Nonprofits, churches, and other member-based organizations -- are you offering online giving for your members and donors? If not, what's stopping you? As the year is coming to an end, people are more willing to give. Whether motivated by Christmas spirit or tax-deduction, giving increases between Thanksgiving and New Years Day. Follow these tips to make your end-of-the-year marketing campaign a success. 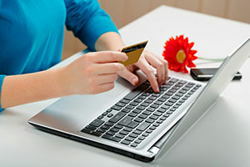 Online Giving: Is it Safe? Online giving is safe and secure, but some church members see it as risky. Find out how you can convince them that their sensitive information is safe and secure in your online giving portal. 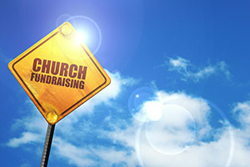 So You're Hiring a Church Fundraising Consultant? This article touches on a few different issues that you might encounter as you integrate a fundraising consultant into your church capital campaign. Google Docs is not just for business; it's a convenient way to share thoughts and processes for church boards. 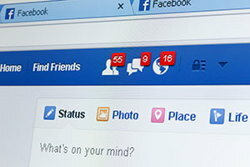 Churches: Stumped About What to Post on Facebook? 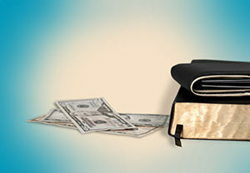 How can a church make sure that there’s transparency in their financial reporting? And why is this helpful to the congregation as well as the church? You need to adapt to make giving as easy as possible for the people in the pews. How can you make online giving simple enough for even the most technophobic among your congregation? 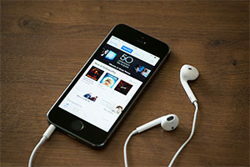 We've laid out the process for podcasting your Sunday sermon in three easy steps.